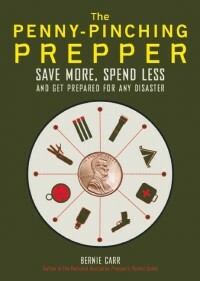 I felt overwhelmed when I first started preparing for emergencies. It seemed like there was a lot to do and I did not have the money or time to do it. 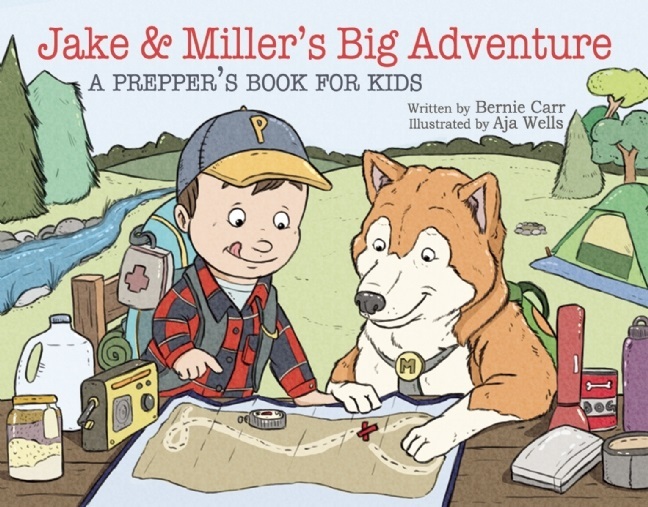 Even when I got started there were days when I got discouraged and slacked off my preparedness goals. I wished I had something to help me stay on track. Now there is. I am excited to welcome our new sponsor, Turning the Hearts 2017 Preparedness Calendar. What is does the 2017 Preparedness Calendar offer? 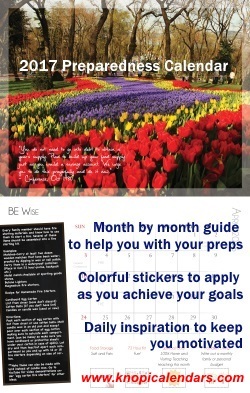 The 12-month, 14 x 11 calendar focuses each month on a specific preparedness goal including food and water storage, preparing first-aid and sanitation kits, etc. Each month has four goals for the user to consider, including specific foods to store, planning for 72-hour kits, and more. Originally, the calendar was created with Latter Day Saints in mind, but it is applicable to ANYONE who needs help with their preparedness plans. You can follow the goals suggested, or create your own. Great ideas to help Apartment Preppers since you can either use the recommended goals or set your own. 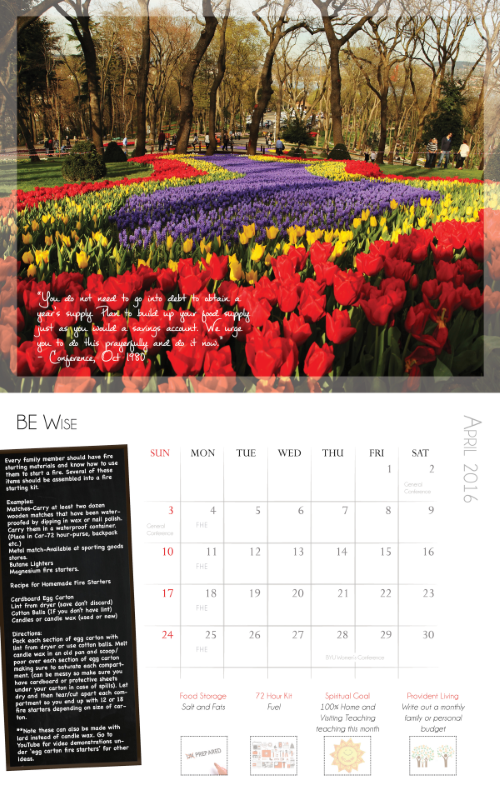 The calendar is offered at a reasonable rate, comparable with other calendars in the market. This week’s special includes free shipping as well as a free security whistle for each calendar purchased.